Well maintained home situated in desirable Bradley Woods neighborhood. 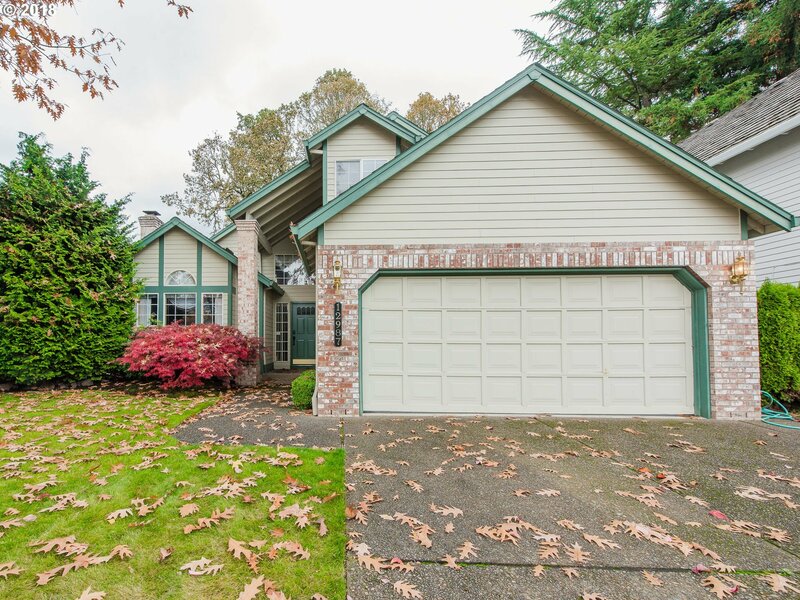 Central air, vaulted ceilings, family room with wood burning fireplace. Hardwood flooring. Tile counters in kitchen and baths. Over-sized master with jetted tub in master bath. Murphy bed in 3rd bedroom. Plenty of storage. All appliances stay including washer/dryer.